Do आप own any Scooby-Doo video games? a comment was made to the poll: Who's your प्रिय फ्रेड actor? a comment was made to the poll: Who's your प्रिय Scooby-Doo actor? 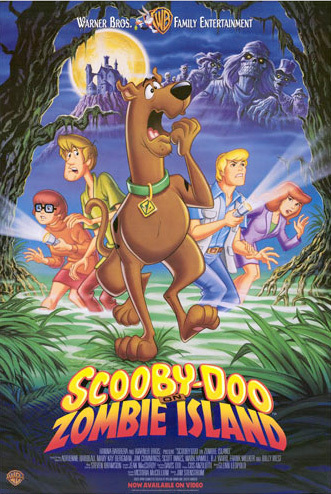 Take a look at Scooby Doo Sticker on गूगल Play!